Brand new pilot? 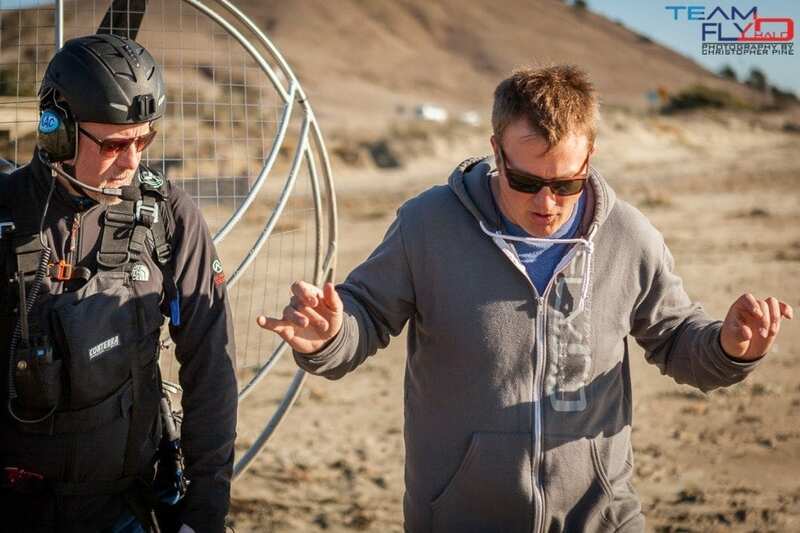 Team Fly Halo’s powered paragliding course is one of the most thorough training classes in the industry. Our instructors have a long list of prerequisites allowing us to have a very unique training approach that turns out great pilots class after class. Current pilot? Ask us about our advanced pilot course and come learn some new skills! 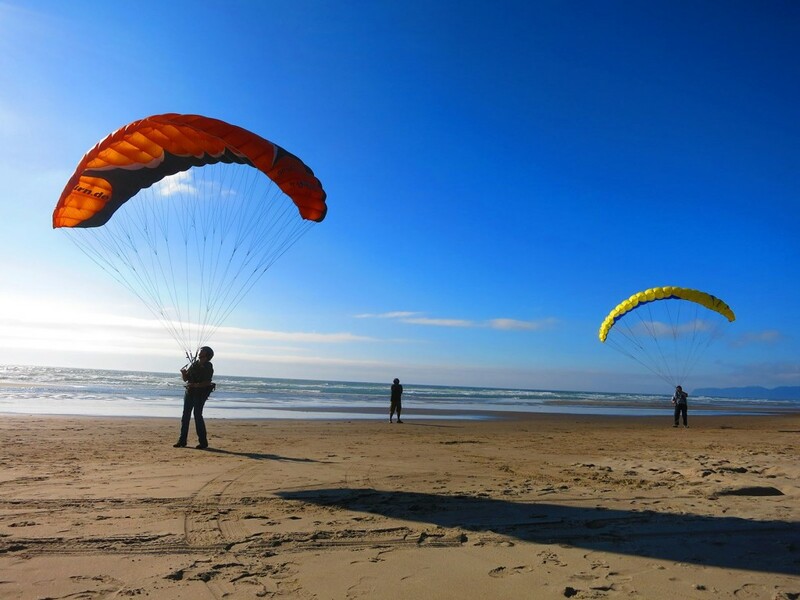 Train with Team Fly Halo and receive $500.00 off a paramotor package. 2017 Training – back to the PNW! 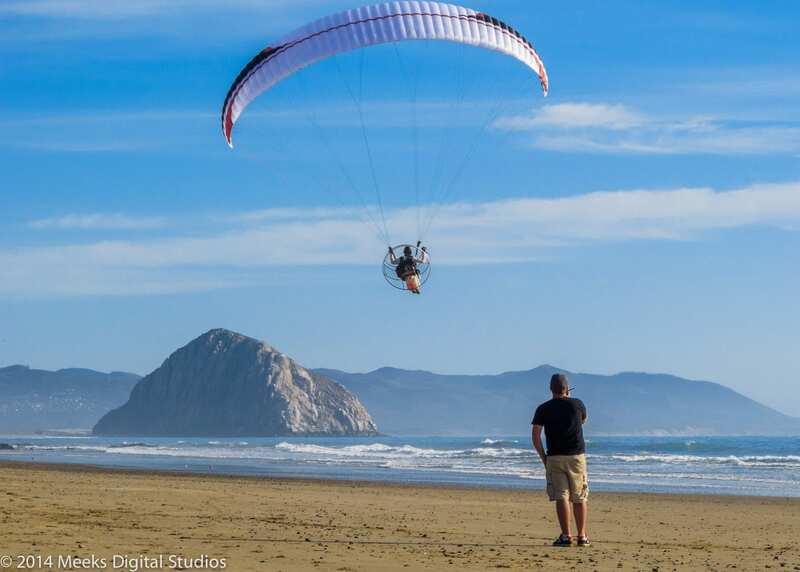 Zip Ties and Paramotors, like Peanut Butter and Jelly.